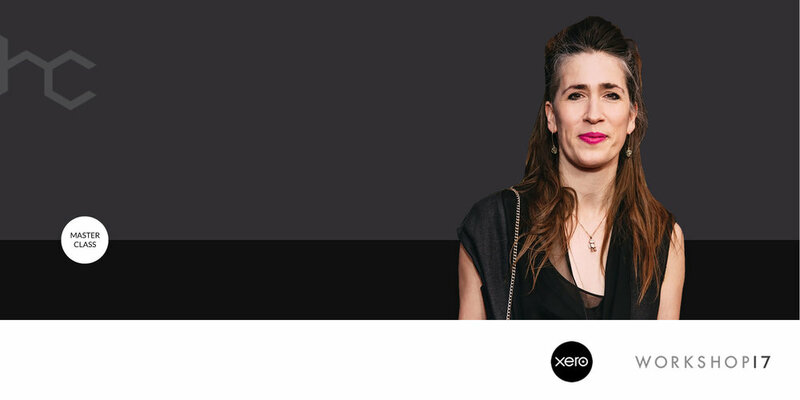 Heavy Chef hosts international music superstar, Imogen Heap, in an exclusive Masterclass at Workshop17 on March 14. Imogen Heap will take a short detour off her world tour to explain her passion for data, her new initiative ‘Mycelia’, the Creative Passport and how the blockchain is irrevocably changing the world of creatives everywhere. Imogen will facilitate a 3 hour workshop to a broader community of musicians, and artists and teach you how to claim back your data and move into the next generation of being a true entrepreneur/creator.